Workbook Edition (2015): Includes spaces for readers to write in their answers to the exercises. 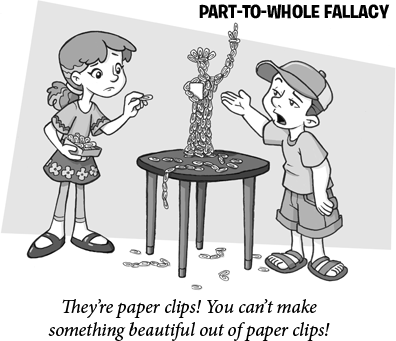 What is a fallacy? 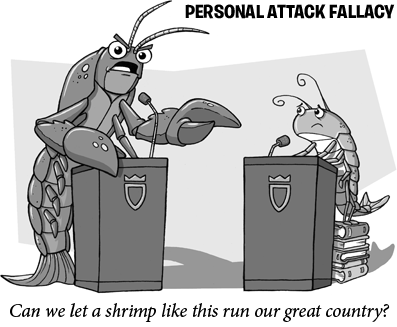 A fallacy is an error in logic  a place where someone has made a mistake in his thinking. 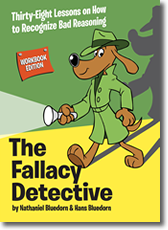 This is an easy book for learning to spot common errors in reasoning. For ages twelve through adult. Fun to use—learn skills you can use right away. Peanuts, Dilbert, and Calvin and Hobbes cartoons. 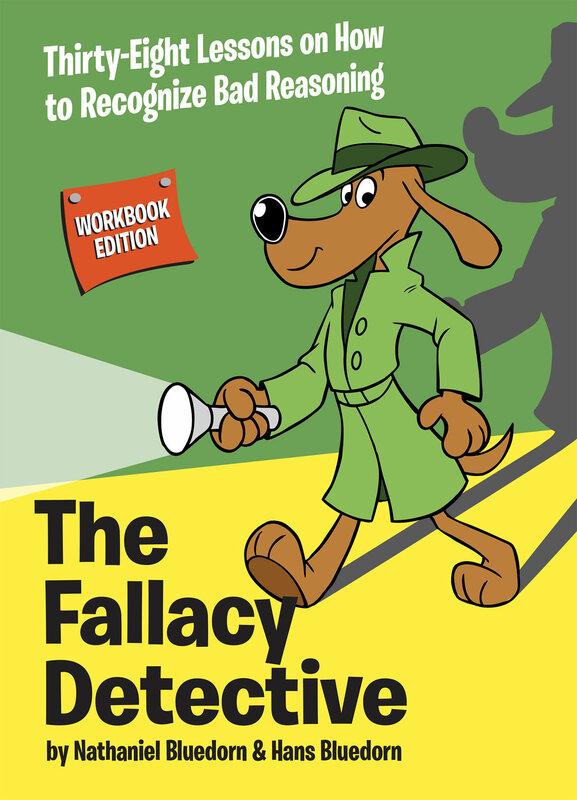 Includes The Fallacy Detective Game.